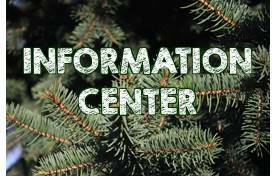 We have been Central Nebraska’s premier landscaping and greenhouse company since 1991! 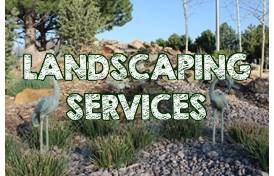 Unleash your property’s full potential by letting our landscape team professionally design, install, and maintain your residential or commercial landscapes! 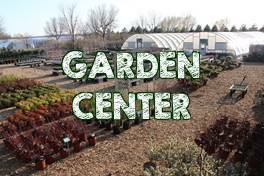 With Central Nebraska’s largest selection of nursery and greenhouse plants and materials, we can help you transform your yard and garden into the envy of the neighborhood.